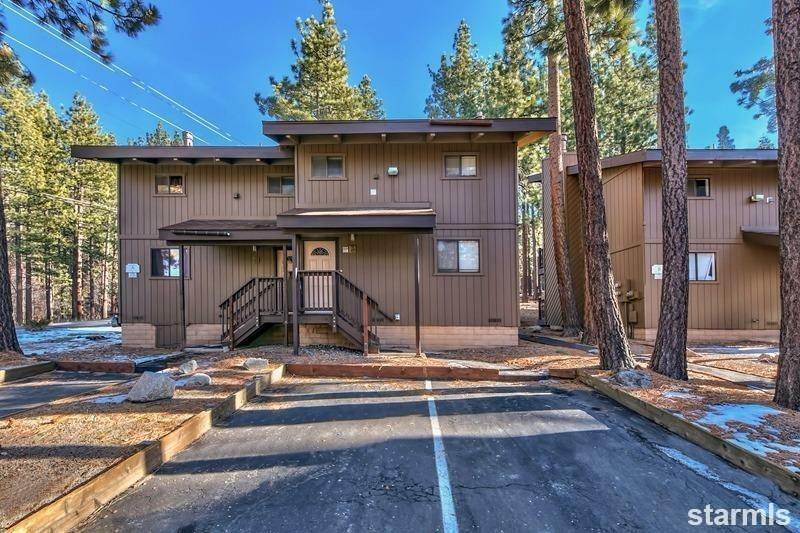 Turn-key condo right at the base of Heavenly! Cozy up by the fireplace and gaze at the skiers doing powder turns down Gun Barrel from your living room. You can also see the lake just a few steps out your door. The vaulted ceilings and expansive windows make this condo spacious and bright. The master bedroom has 2 generous closets and a private deck with an additional storage area. There is also a balcony on the second level off the living area, perfect for BBQing and taking in the views. This condo has been well maintained, kept clean, and loved. 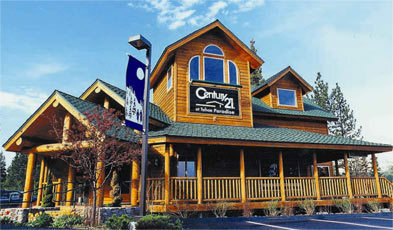 With walking distance to the slopes, the lake, shops and restaurants, the location is ideal.